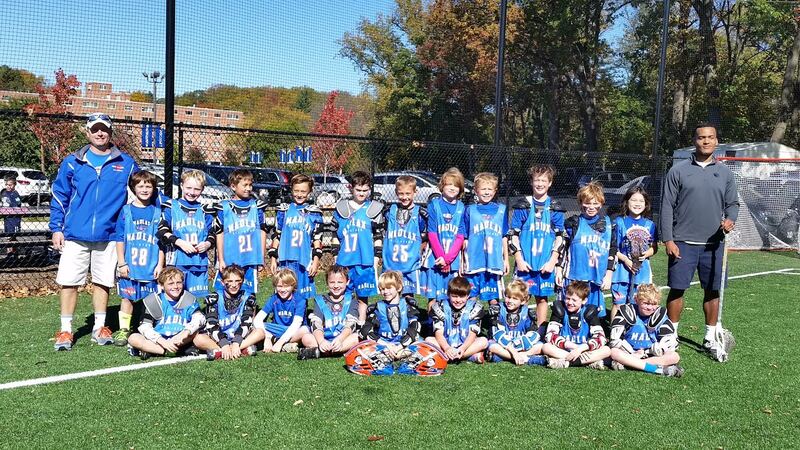 18-1 Win. 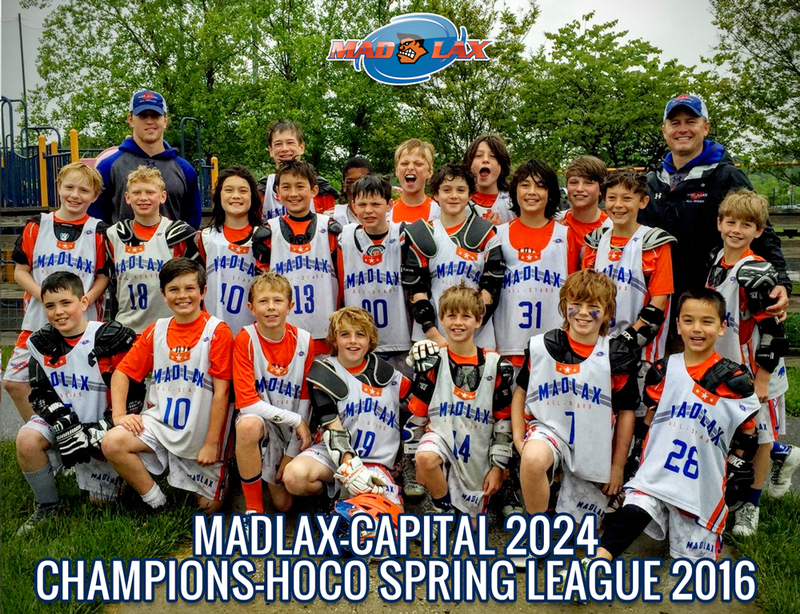 No a 2-0 Record in HOCO league. 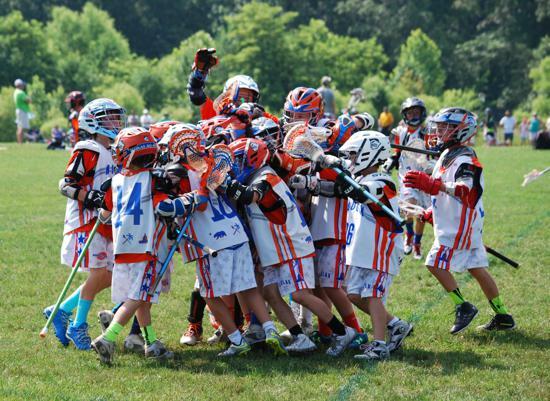 8-3 Win. 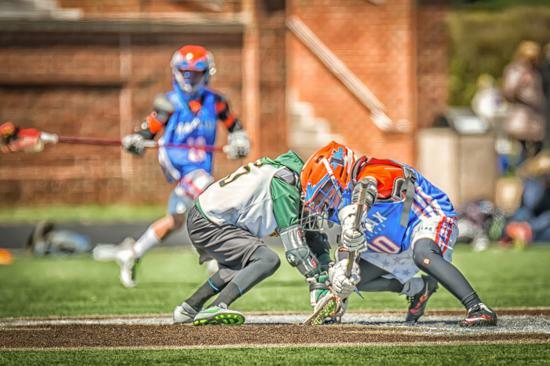 1st game of HOCO season. 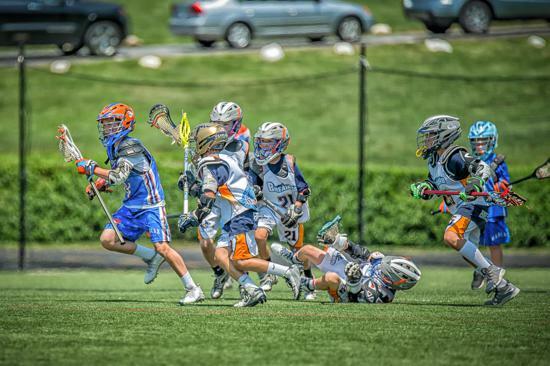 Madness Play Day at Bullis vs Primetime, Team Carolina & Crabs. 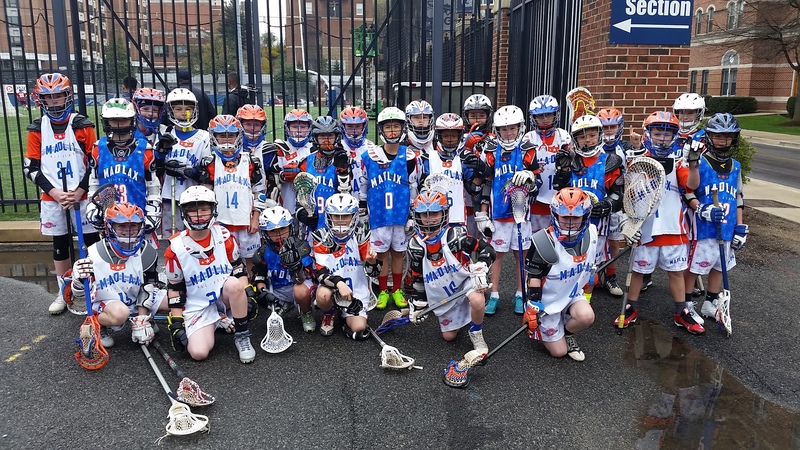 Won all three games by a combined score of 32-1. 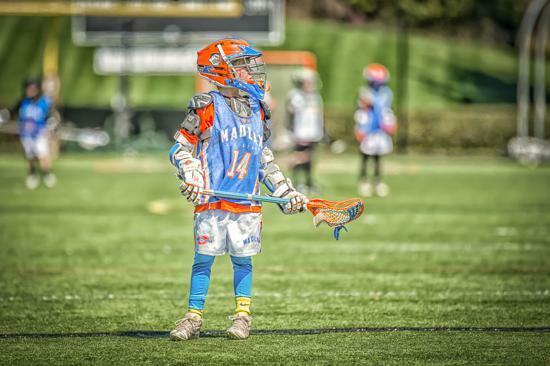 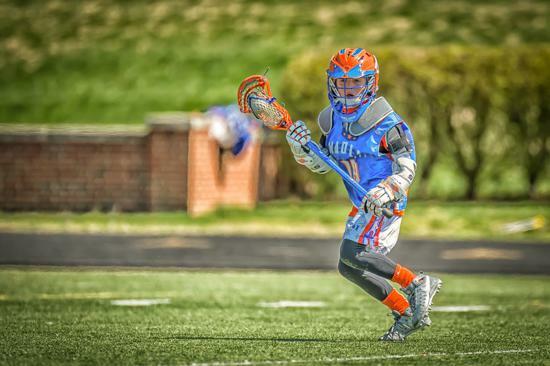 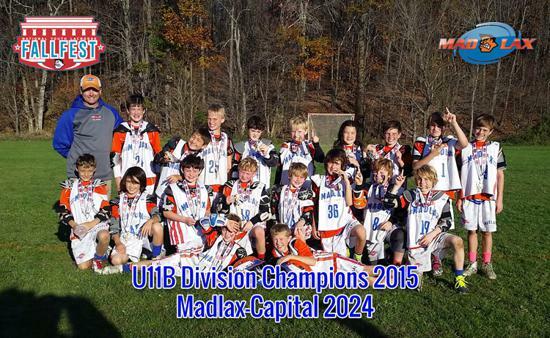 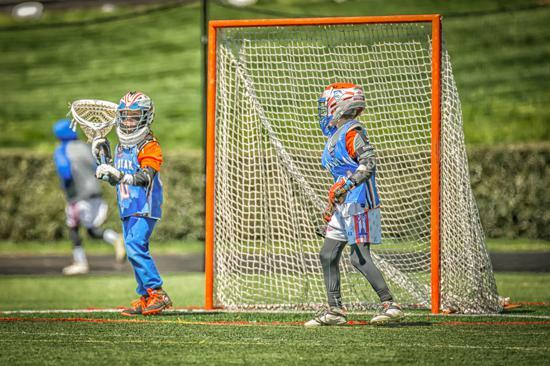 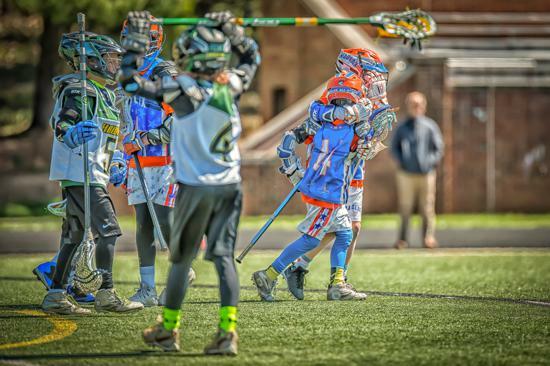 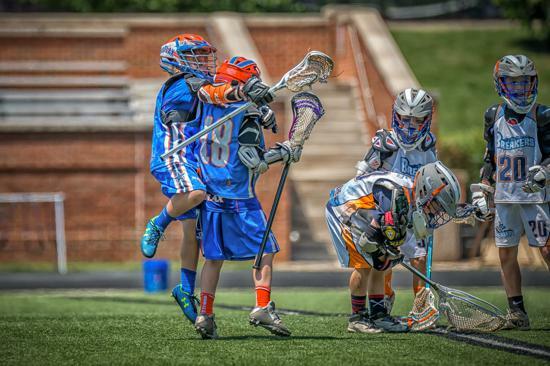 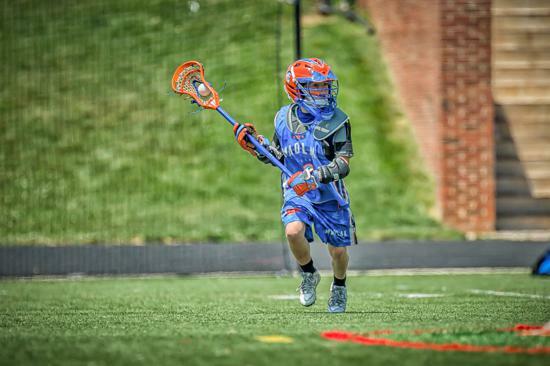 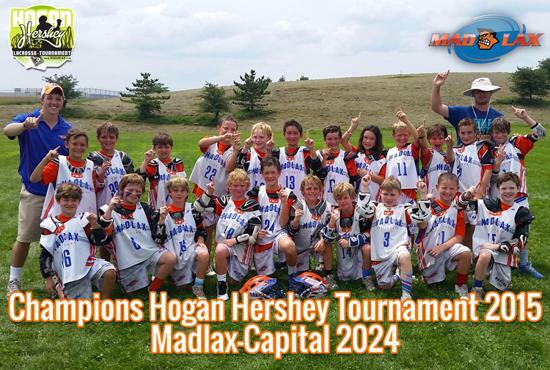 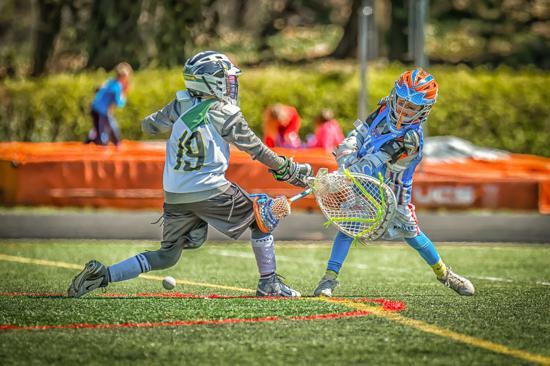 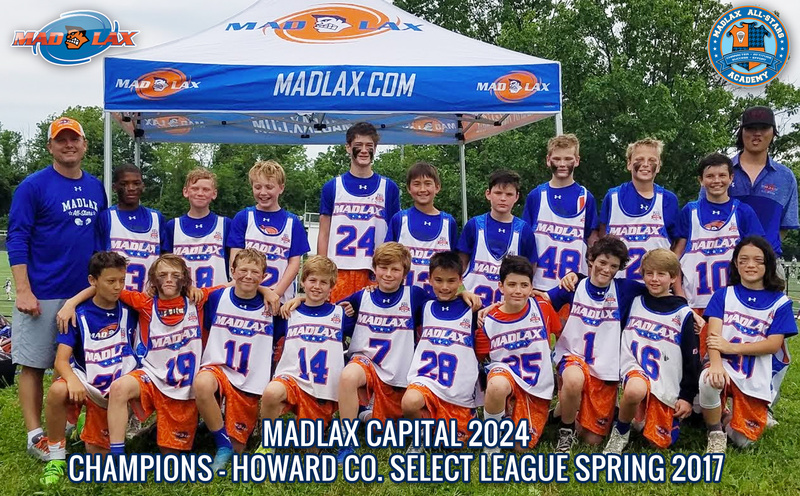 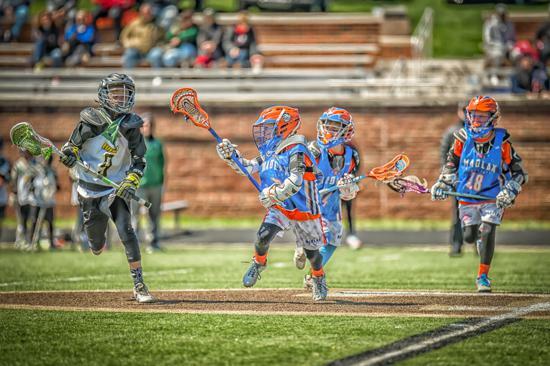 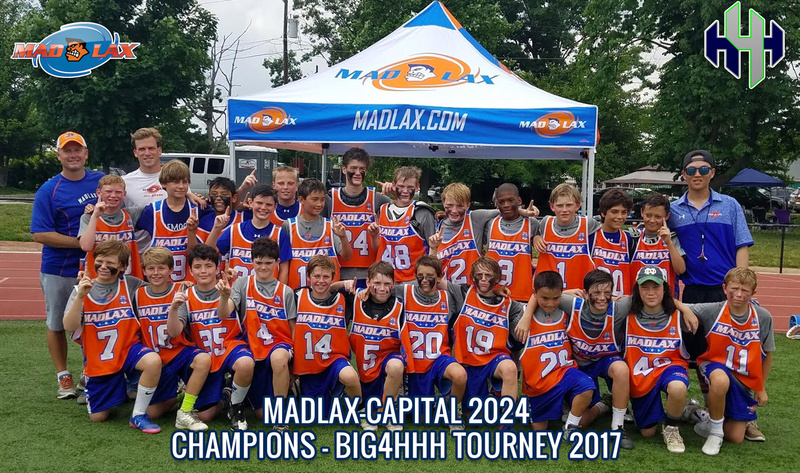 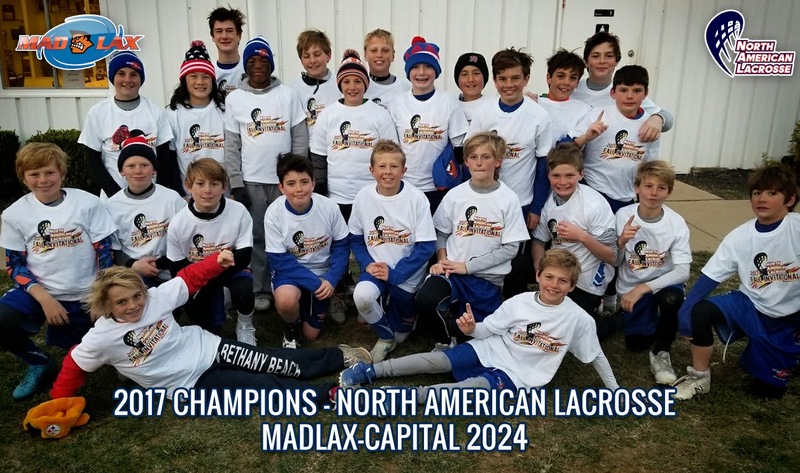 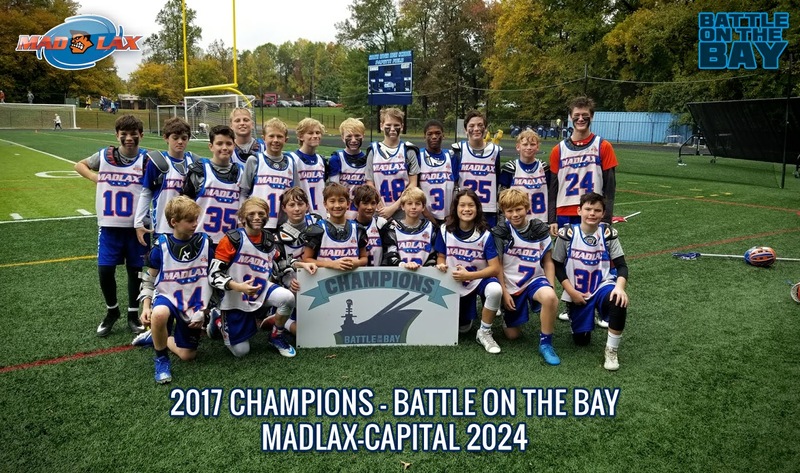 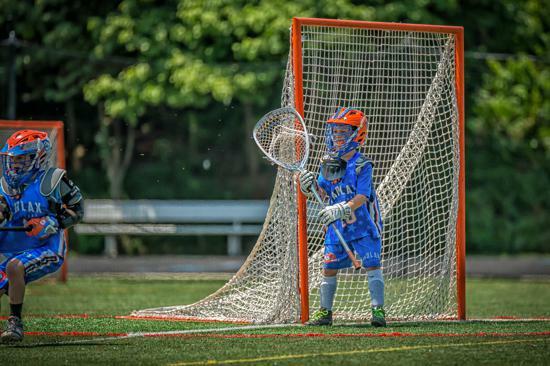 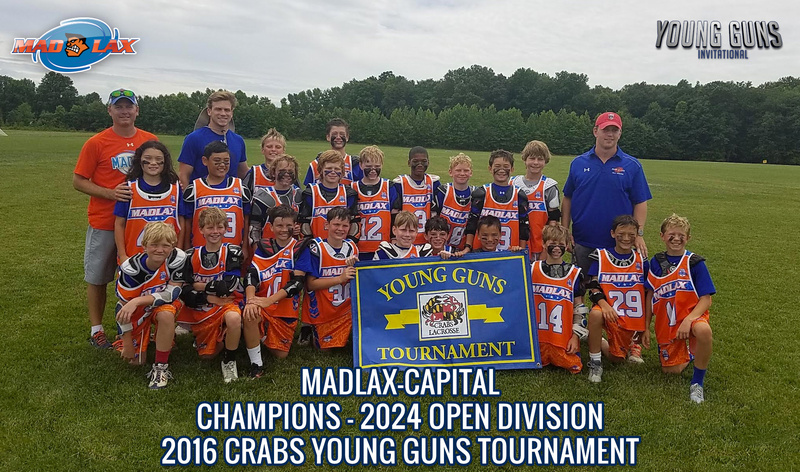 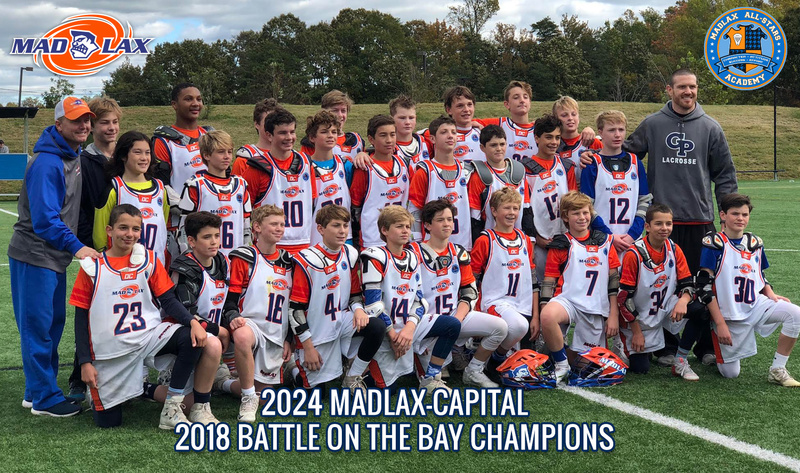 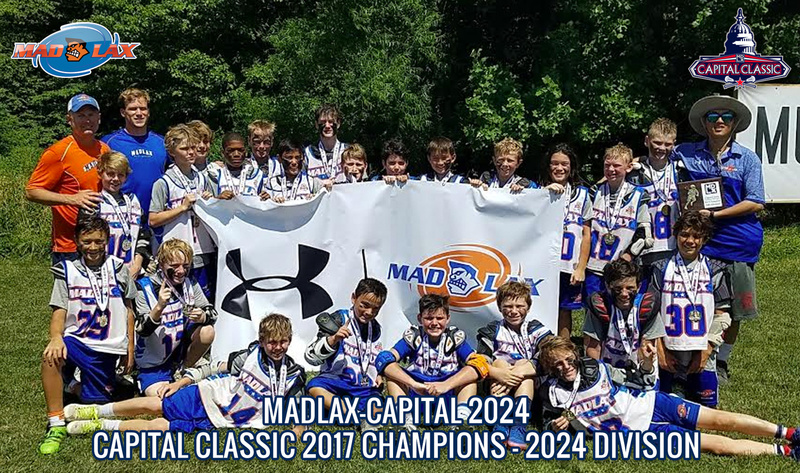 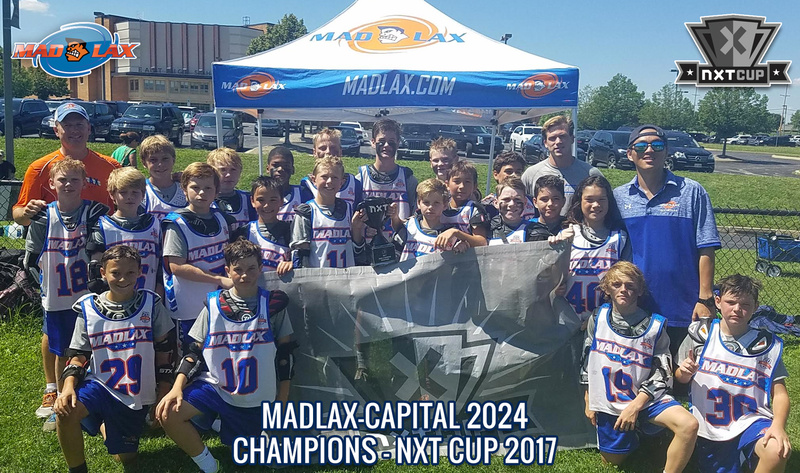 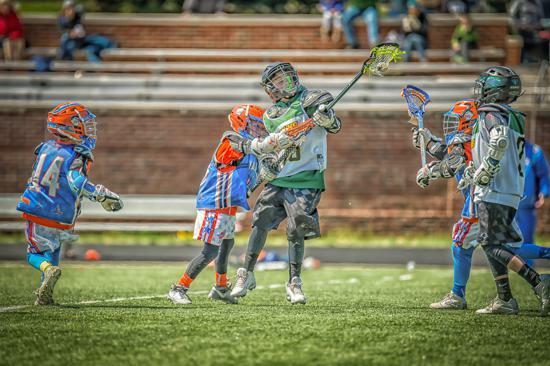 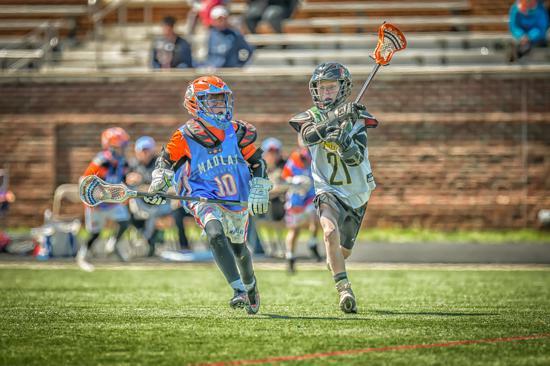 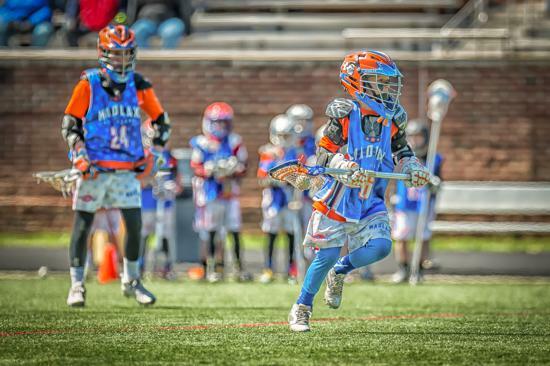 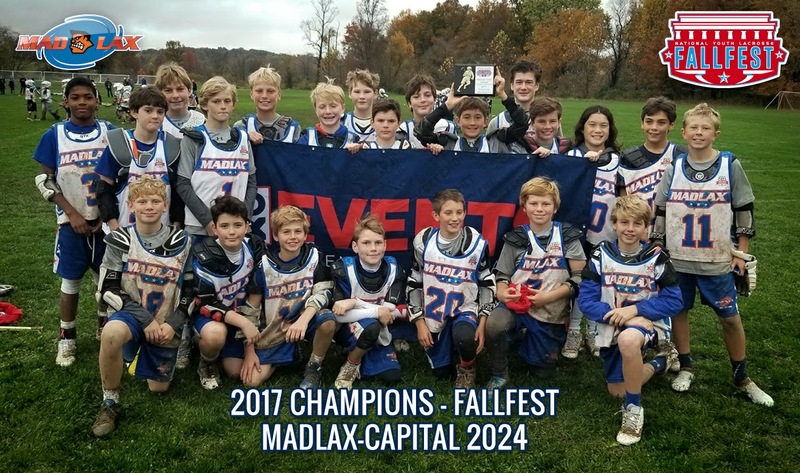 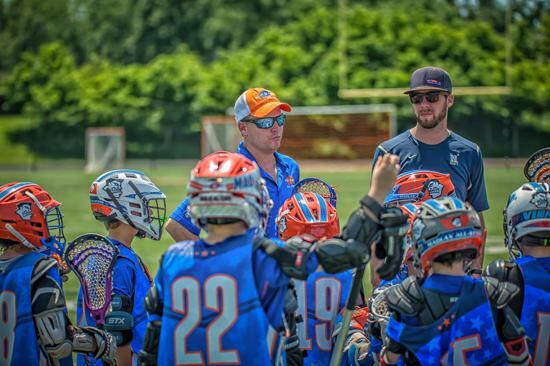 Welcome to the 2024 Capital Team Page! 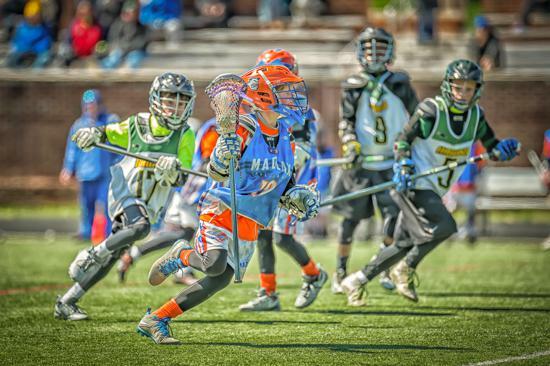 This team combines the best rising 7th graders from DC, VA, MD & other neighboring states. 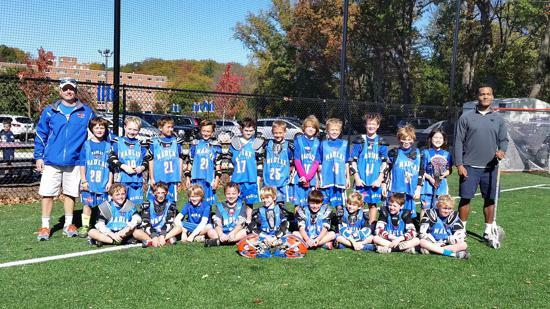 There are very limited roster spots open for this team. 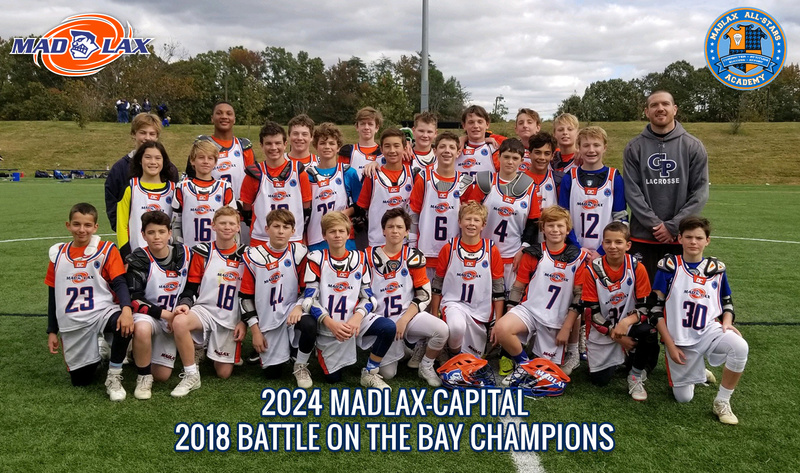 We are looking for a few advanced players and outstanding athletes who want to compete on one of the best teams in the nation against the top programs in the most competitive tournaments. 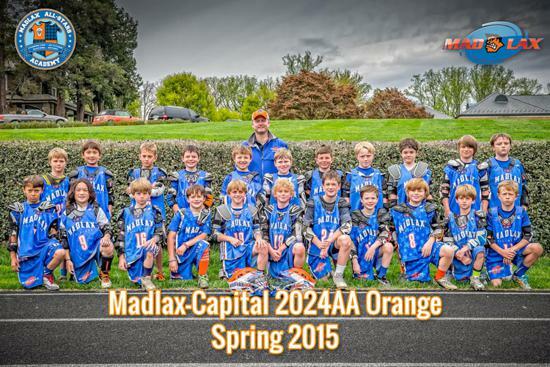 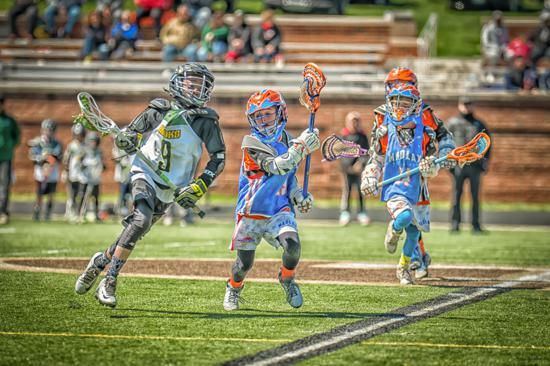 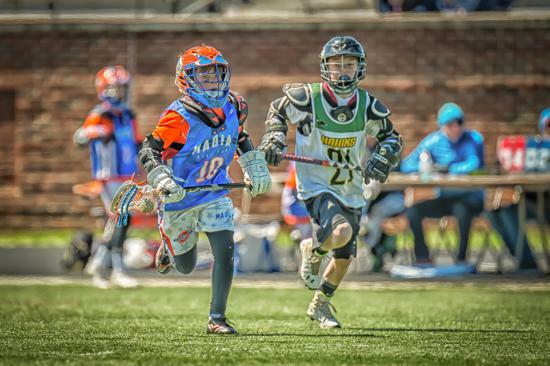 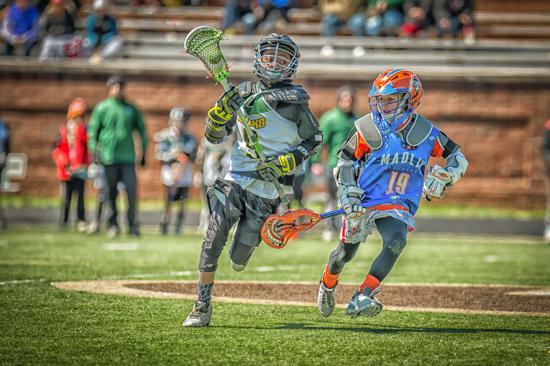 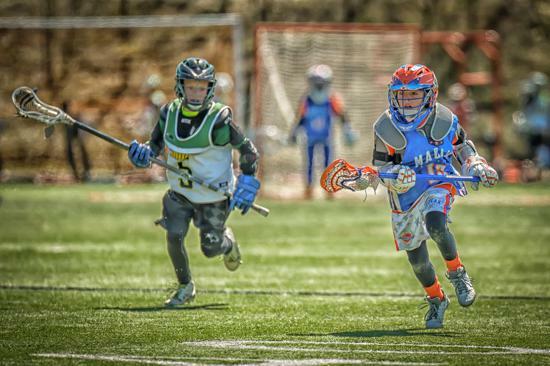 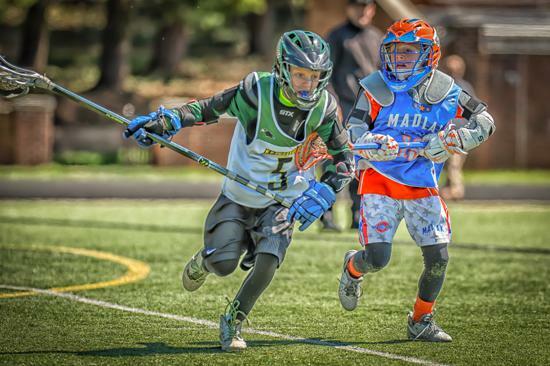 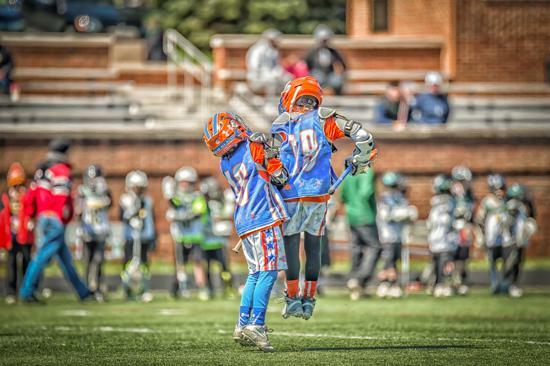 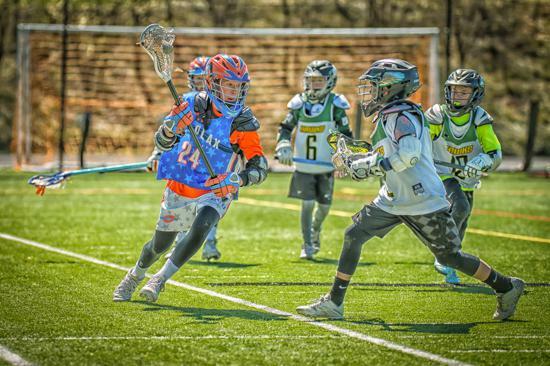 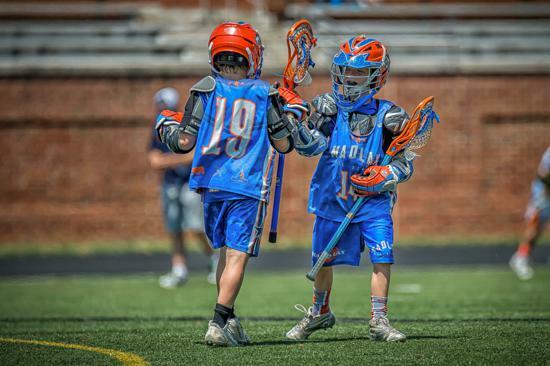 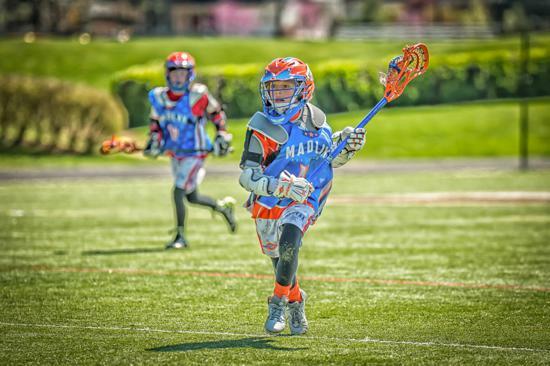 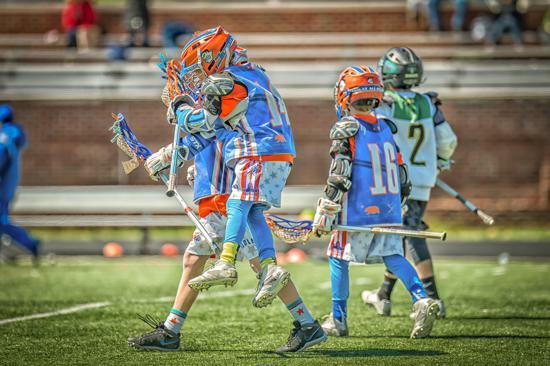 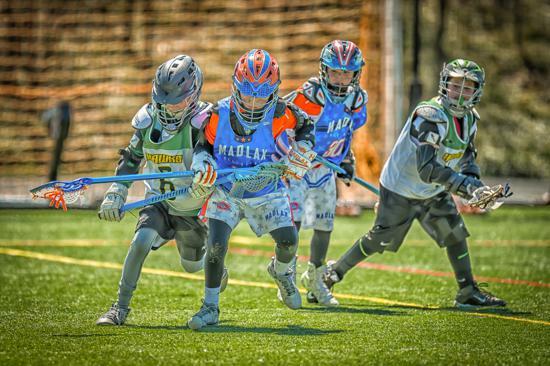 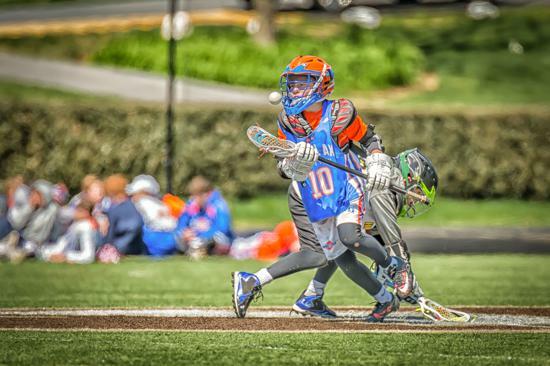 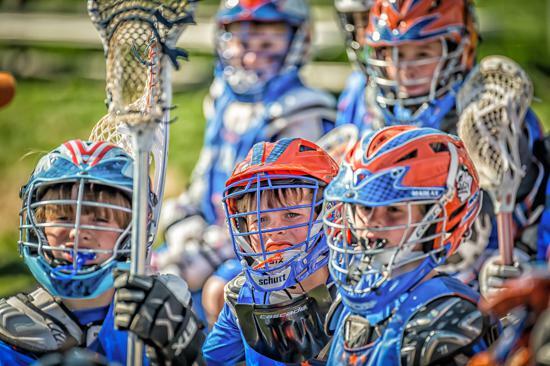 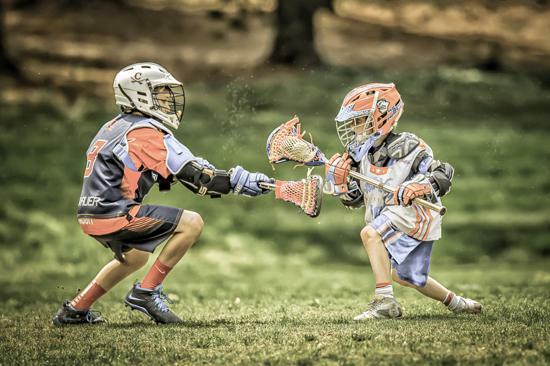 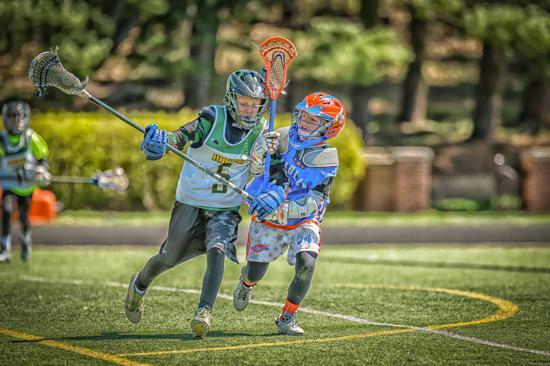 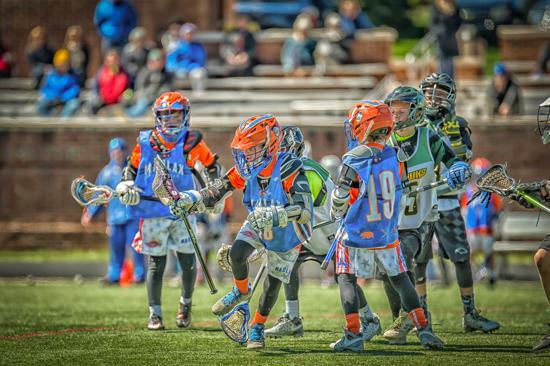 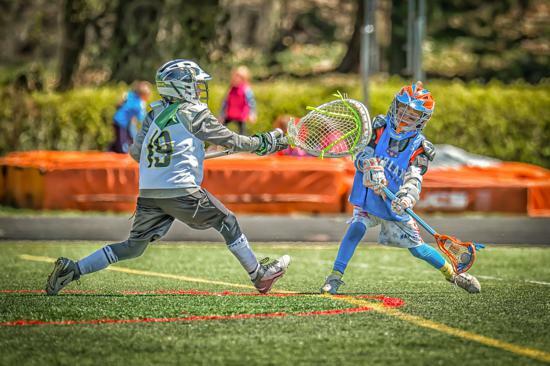 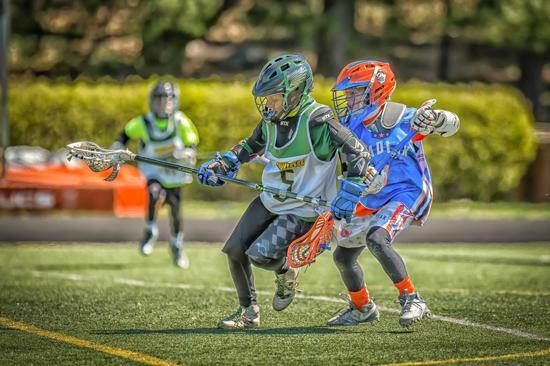 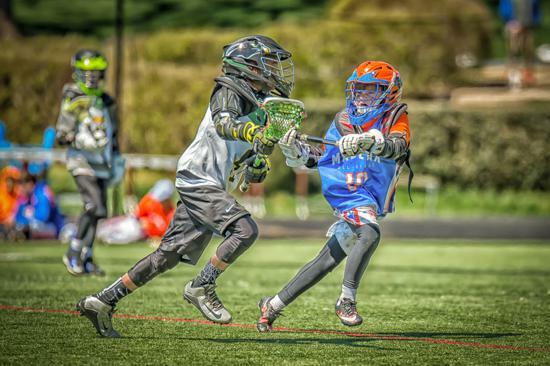 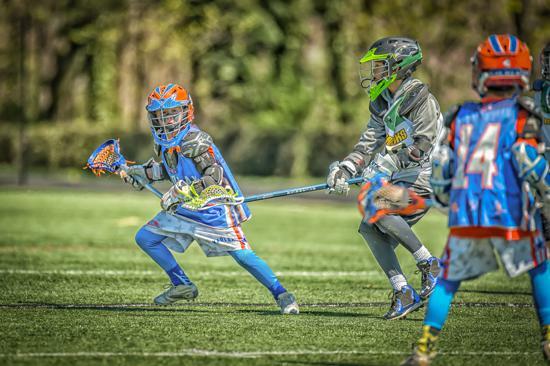 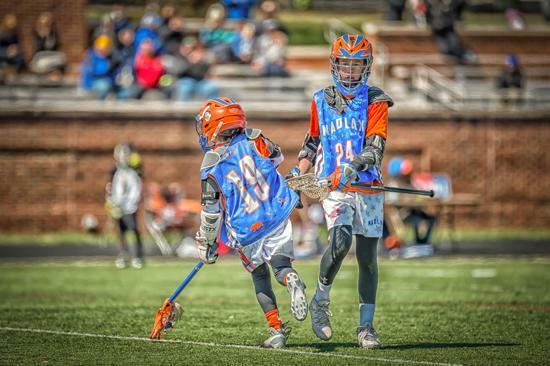 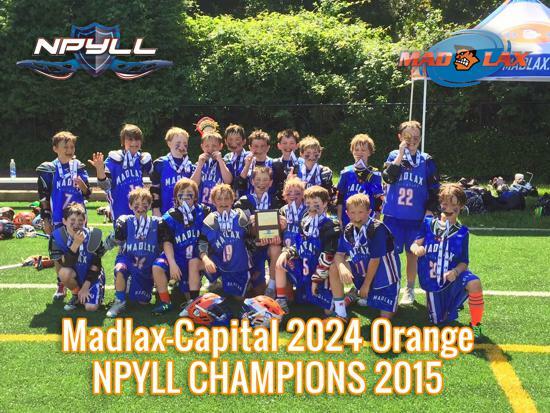 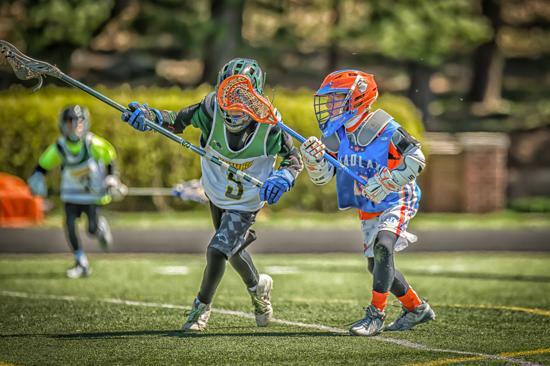 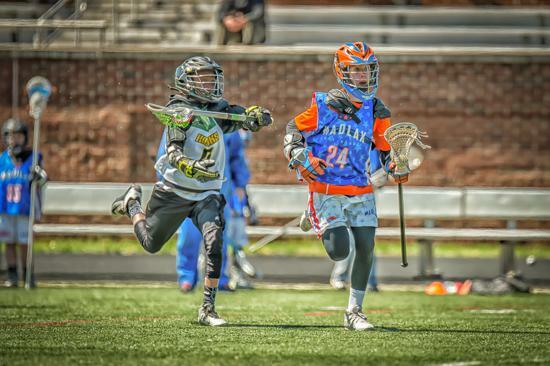 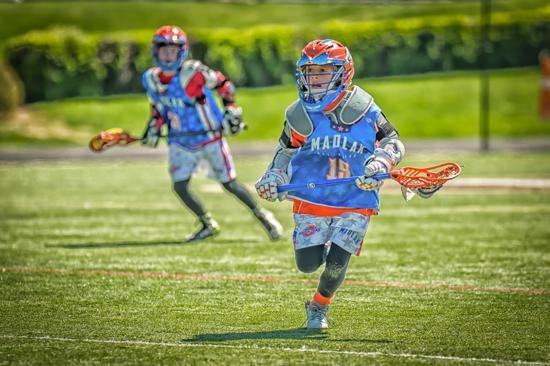 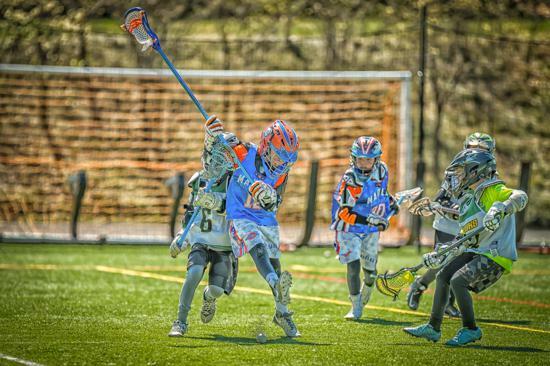 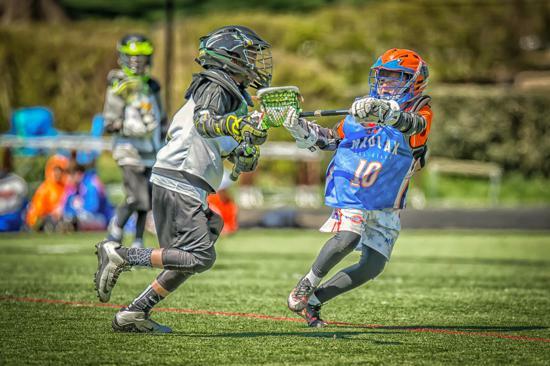 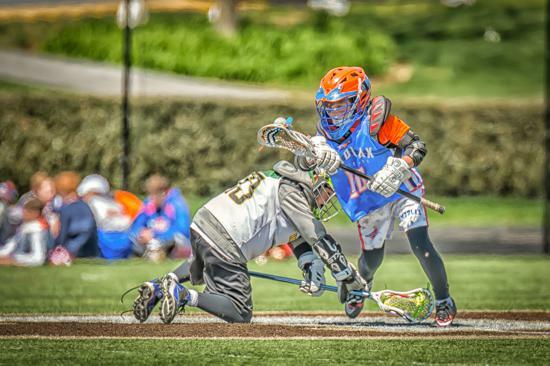 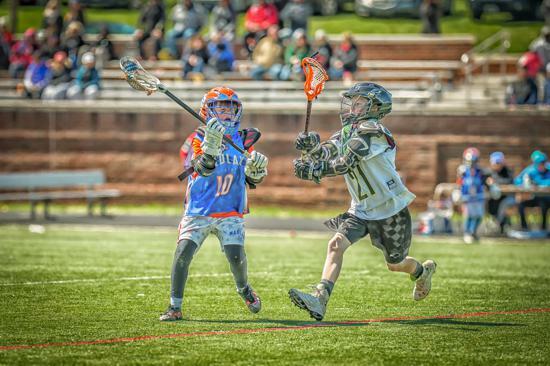 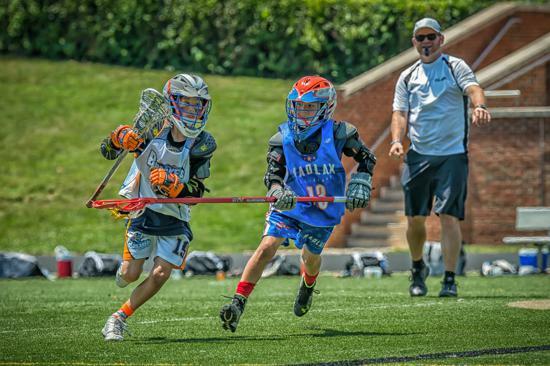 Spring tryouts start March 2 so register now for tryouts if you are new to Madlax. 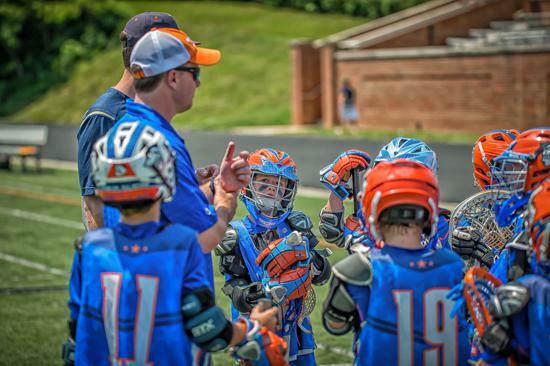 Tryout schedule is found HERE. 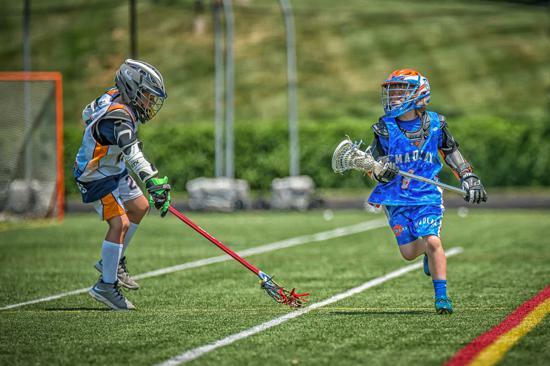 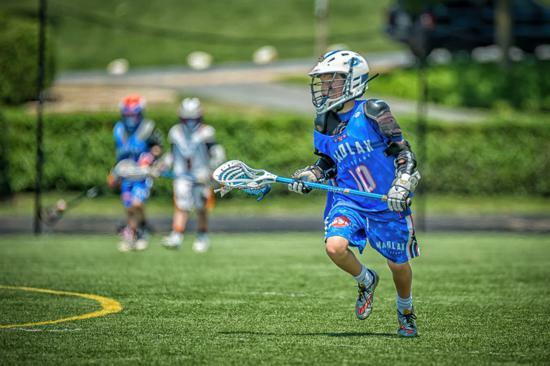 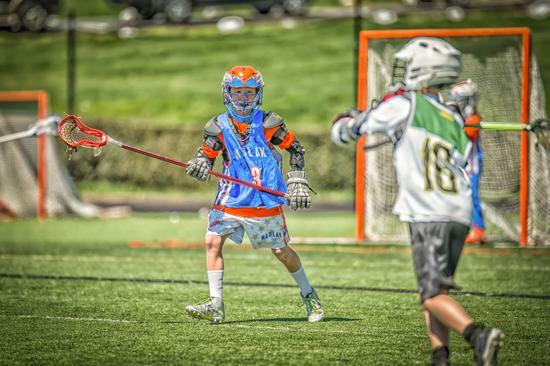 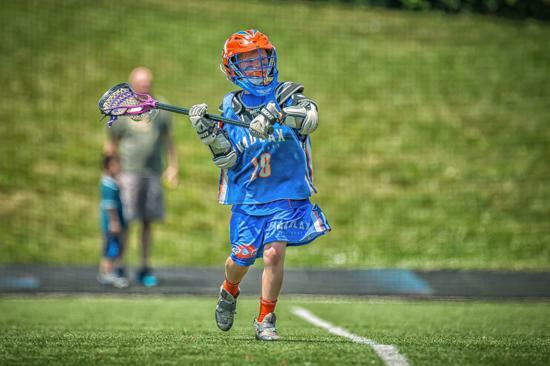 Sam Whitehurst in a BRAVEHEART vs LI Legacy, scores game-winning goal (6.18.16).